The problem for many mobile equipment manufacturers is that some of them are often in a hurry to enter the market of their device, while at the same time releasing a much more attractive offer after a few months. 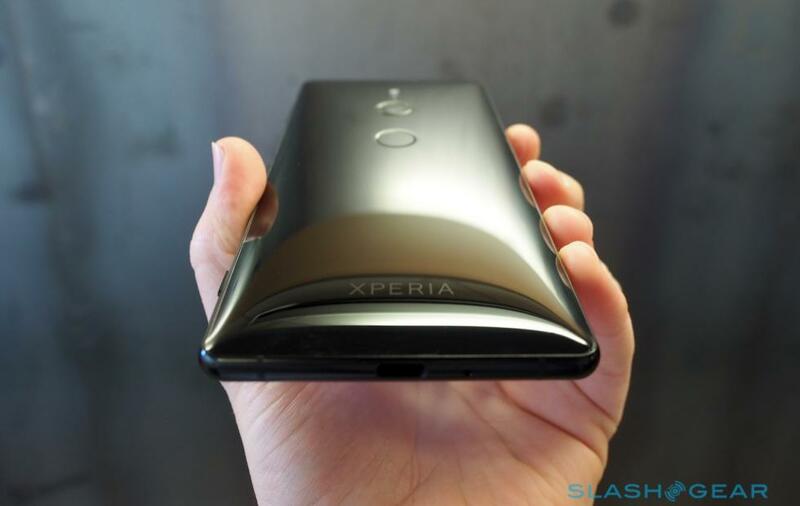 And it becomes very funny especially if we turn to the current trends of Sony, which intends to offer its users soon a new model Xperia XZ3 - some jokingly call it "XZ2s", because it is designed to replace it exactly the model XZ2, released four months ago back. This approach is unlikely to be rational, but the Japanese company has its own views on the problem. Given the already widely known difference between the two models, it can be said that the changes have benefited Xperia - in particular, the new Xperia XZ3 will be even thinner, to 10.1 mm, which at 11.1 mm in XZ2 is really the right solution in terms of ergonomics of control . In addition, the manufacturer, with such a significant reduction in the physical thickness of the device, managed to further increase the amount of built-in battery, up to 3,234 MCH, against 3,100 MCH from XZ2. It becomes very curious how exactly this was possible to achieve the team of engineers from Sony, but no doubt they will not fail to talk about this soon. 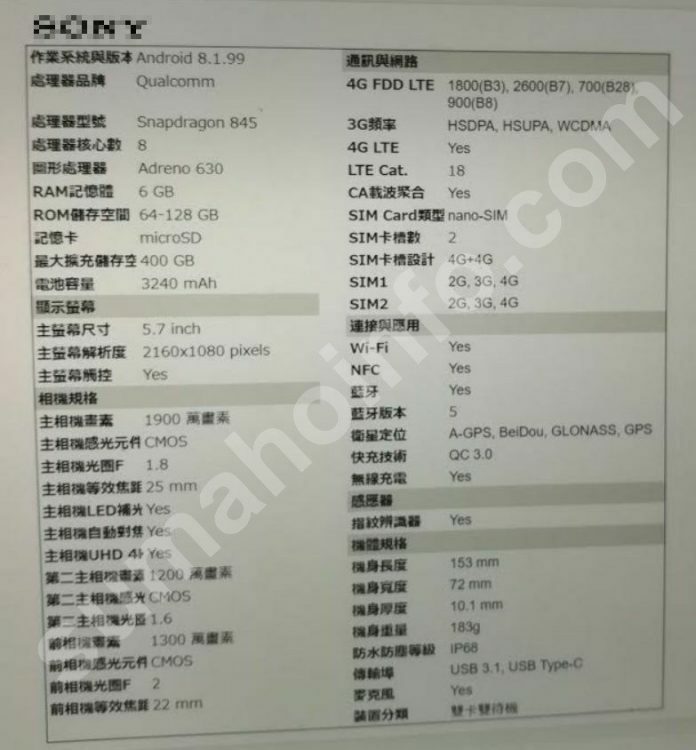 It is also known that Sony Xperia XZ3 will be the first model of the smartphone from Sony, which will have 128 GB of built-in flash memory on board - for all other characteristics of the model are almost identical. It is also worth noting that Sony's recent decisions regarding the improvement of its model range of mobile devices, not that it would benefit its reputation - still the slip of such a series does not go unnoticed. However, with the announcement of the new XZ3 - which, by the way, will go on sale in September this year - is becoming an interesting event for many users. Considering all the difficulties that the Japanese company faces in this field with the Chinese giants of the mobile market, it is still doing quite well.